Professional Singer. Look and sounds like Marilyn Monroe. 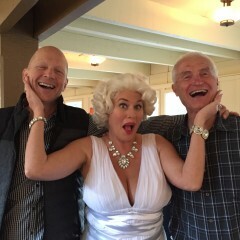 My guests (especially the gents) were mesmerized with Marilyn's beauty and charm. Thank you for a wonderful show, I look forward to seeing you again when I book you for another gig. Thank you so much for having me and for the wonderful review. 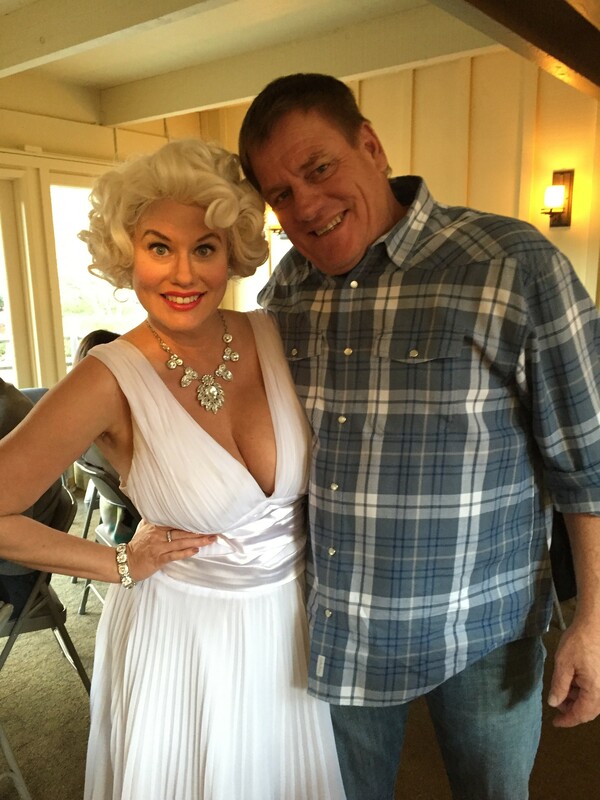 Ms Julie (Marilyn) was a great addition to our celebration for my dad’s 80th birthday. She sings very well and gave a great performance! The guests love her! Thanks to GigSalad for finding a great entertainer for my event! 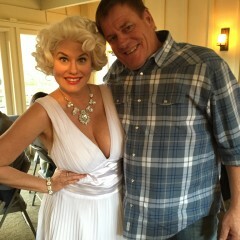 Everyone at the party enjoyed Marilyn Monroe impersonator. She sings very nice! She was a surprise guest for my dad My dad enjoyed his birthday surprise! Thank You so much for having me! It was a wonderful and touching event to be a part of. Thank you for the great review! She was excellent. Everyone at the birthday party was so impressed with her. 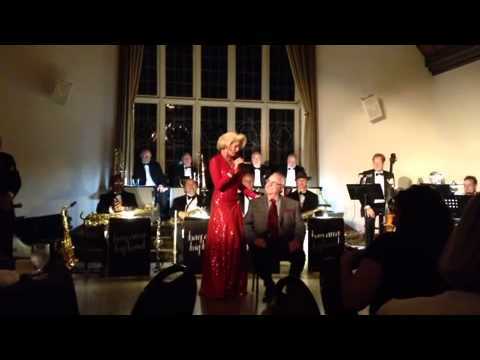 Excellent performance , beautiful voice and so sweet to all guests. It was a surprise to the two birthday guys one turning 70 and one 62 as it was to all the guests. Thank you so much 😊!!!!!!!! Mailyn was the HIT of the party! Marilyn was simply wonderful. She was on time, talented, gracious and GORGEOUS. Marilyn was great! She stayed in character the whole time. She was beautiful and had a nice voice, too. Our guests enjoyed her. My husband had a great birthday. I would definitely recommend her. I was not present at the event and thus I thought of the idea of sending the performer as and present. From what I head she did really well and everyone was very surprised and happy. Excellent addition to the party. Marilyn was an excellent addition to our Holiday party. She was very bubbly and the guests had a great time mingling with her. Don't let me forget the amazing rendition of Santa Baby! 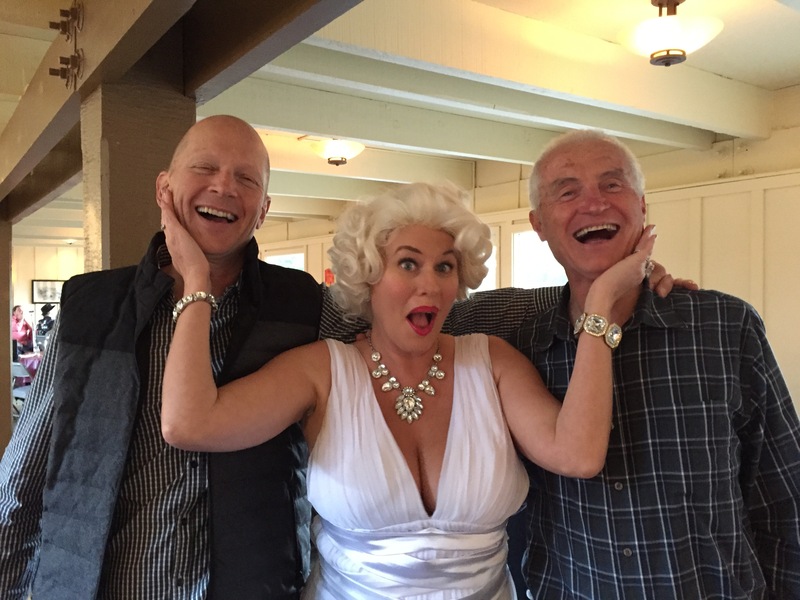 Marilyn Monroe was a great hit with our residents and guests. We would definitely recommend her!